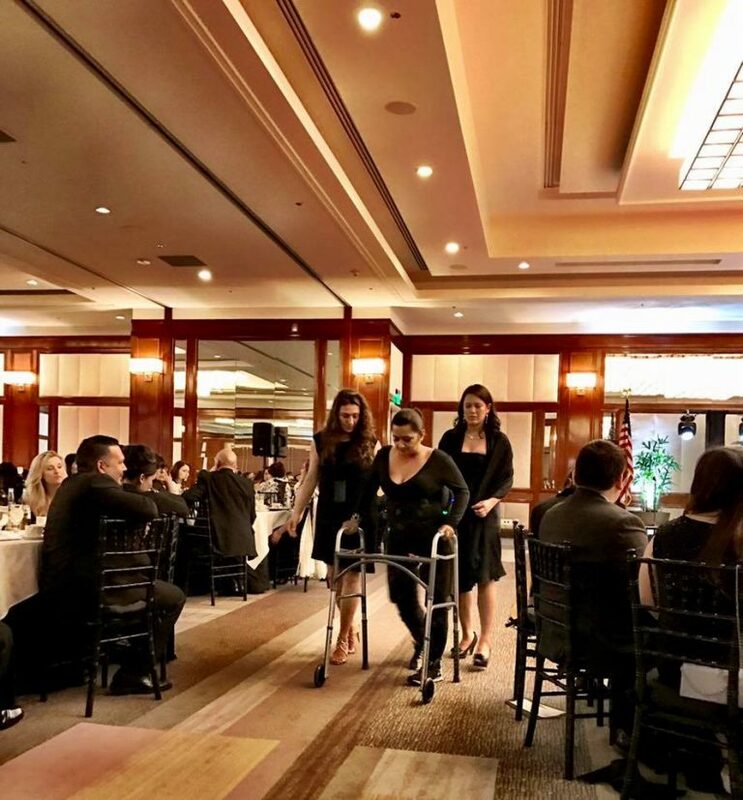 Each year, the Rancho Los Amigos National Rehabilitation Center helps thousands of patients who have suffered catastrophic disabling injuries and illnesses (stroke, spinal cord injuries, brain injuries, post-polio symptoms etc.) and other disabling conditions, to obtain a quality of life they never thought was possible. 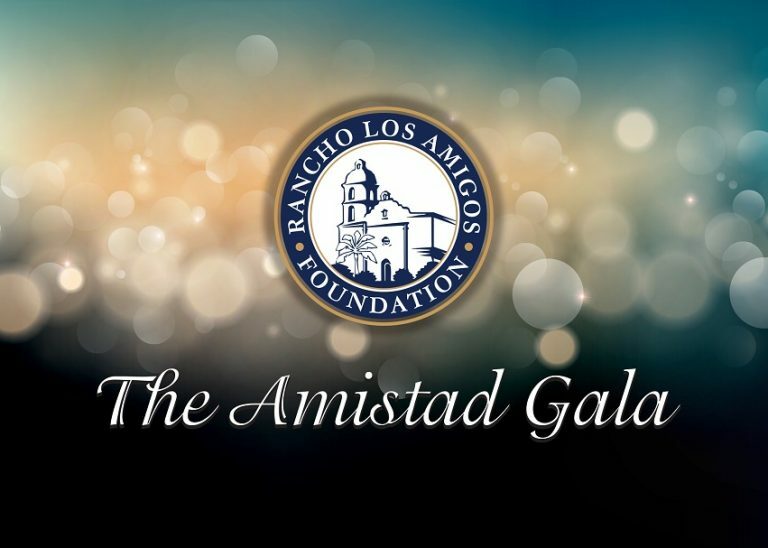 The Amistad Gala is a black tie celebration of the Intelligence, Inspiration, and Innovation that is Rancho Los Amigos. 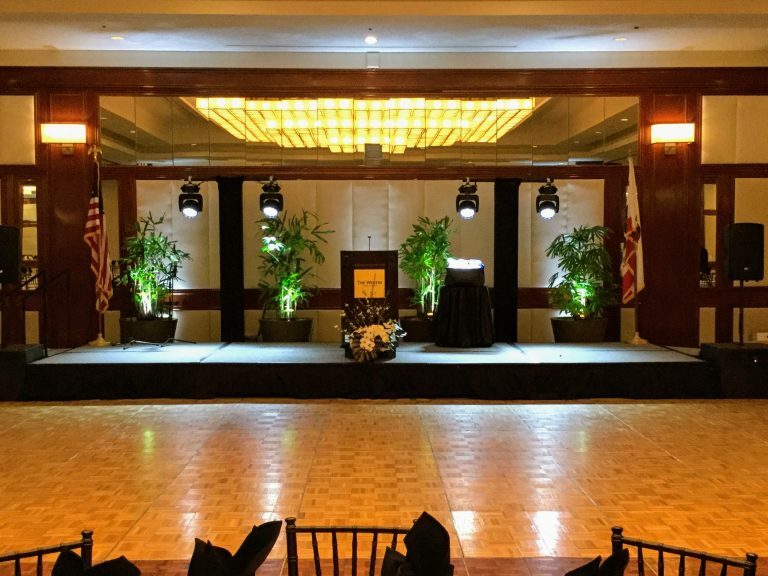 We invite you to be apart of this exciting evening as we celebrate some of the emerging rehabilitative techniques that keep Rancho Los Amigos National Rehabilitation Center at the vanguard of patient care. The Rancho Los Amigos Foundation is proud to be a core source of support for patient care and services and we invite you to partner with us as we continue this ever important undertaking to improve the lives of patients living with life changing illnesses and injuries. Special recognition at the event and inclusion in all event media releases. Seating for 10 persons (1 table).